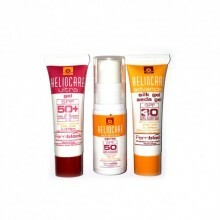 Heliocare samples received may slightly vary to above depending on availability. Heliocare Samples are non-returnable and non-refundable. Get your hands on this great pack of samples from Heliocare! A great way to try out the products.